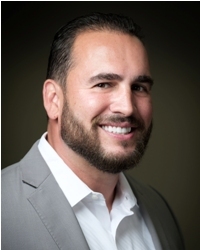 William Almonte is President and Chief Executive Officer of Titan Staffing System. William started this owned company in 1998. He brought staffing and human resources experience to the area. William's continuous commitment to staffing excellence and trust has embarked on being the leading staffing company by choice in his markets, servicing all industries. Titan Staffing provides industrial staffing support to employers throughout the Tri-State area. 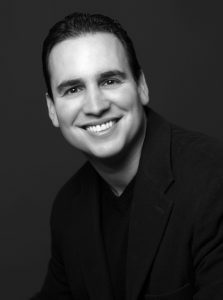 William Almonte has dedicated much of his career to developing talent and helping his employees and partners succeed. He has been recognized repeatedly for his ability to bring the perfect combination of talent and personalities to the table to exceed expectations on projects. His superb communications skills allow him to work effectively with a wide variety of companies and deliver world-class customer service. William Almonte, Mahwah is renowned for bringing an energetic and fresh approach to HR with out-of-the-box thinking and problem solving. His specific talents range from people-focused skills including employee relations, performance management, leadership coaching and change management to oversight of HR policies, process and procedures, compensation and more. William can be found spending his free time with his wife and three children. His daughter, Julia is 12 and his twin boys Will and Jack are 10. He is married to his high school sweetheart, Ana and now reside in Mahwah , NJ since 2002 with his wife and children.